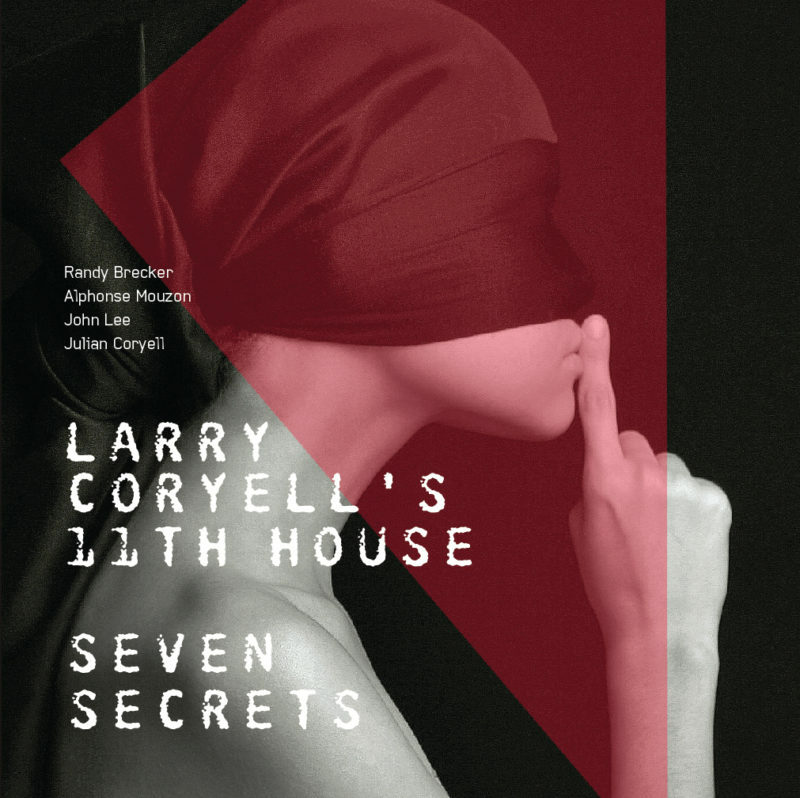 Larry Coryell's 11th House: "Seven Secrets"
On June 2, Savoy Jazz will release Seven Secrets by Larry Coryell’s 11th House, the band’s first studio recording in 40 years and the only one since Introducing The Eleventh House with Larry Coryell to include founding members Coryell, trumpeter Randy Brecker and drummer Alphonse Mouzon. Rounding out the ensemble on the album are bassist John Lee and Coryell’s son, guitarist Julian Coryell. 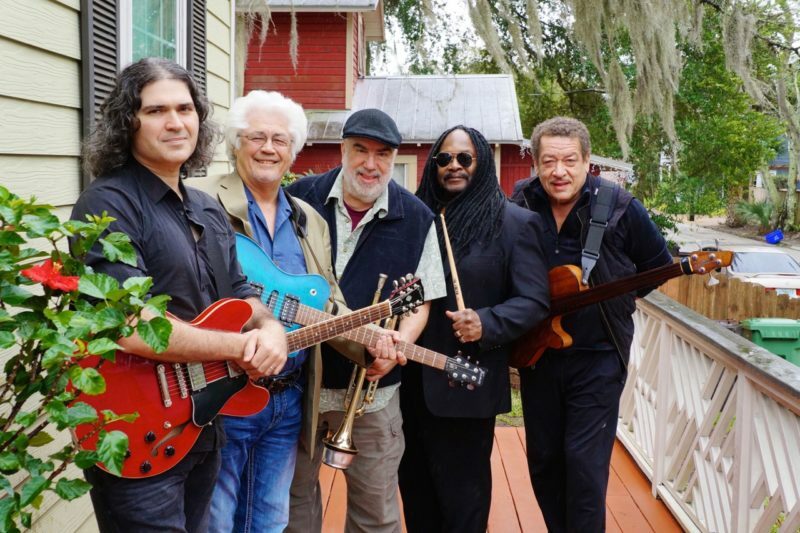 As he did during the band’s original incarnation, Coryell relied on his bandmates to contribute original compositions for the album—Brecker with “Philly Flash” and “The Dip”; Lee adding “Dragon’s Way”; Mouzon penning “Having Second Thoughts,” “Some Funky Stuff,” “Zodiac” and the title track, “Seven Secrets.” Coryell composed the opener “Alabama Rhap Corollary, “Mr. Miyagi,” “Mudhen Blues” and “Molten Grace,” a solo guitar piece and our JT track premiere. 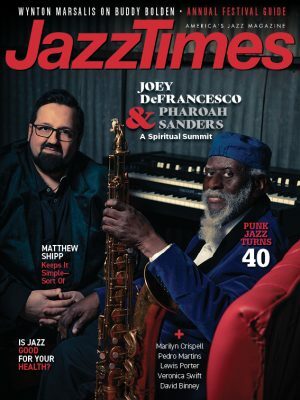 JazzTimes is proud to premiere “Molten Grace,” the fifth track from Seven Secrets. Editor’s note: Mouzon passed away on Dec. 25, 2016 and Coryell on Feb. 19, 2017.